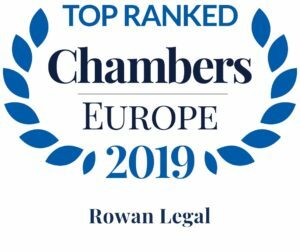 ROWAN LEGAL belongs to the top law firms in the Czech Republic. It gathers awards in prestigious national and international rankings. 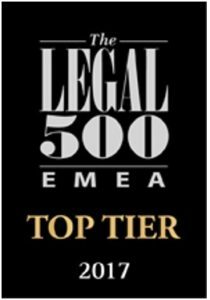 Ranked the Law Firm of the Year in 2010 – 2017 in the category of IT law. 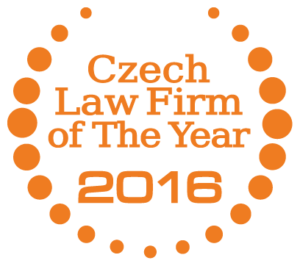 Law Firm of the Year 2017 for Public Procurement in the Czech Republic. 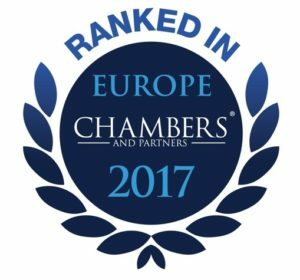 Highly recommended law firm in categories Dispute resolution, Competition/Antitrust, TMT, IP, Sports law and Tax law (year 2017). 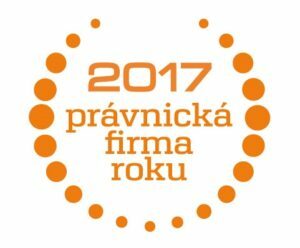 Recommended law firm in categories Business law, M&A, and Restructuring/Insolvency (2017).